"Jace is absolutely BRILLIANT! I would recommend Jace for any type of party or occasion. He will simply amaze you." 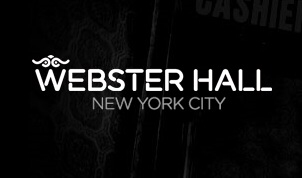 My name is Josh, but I go by the performer name Jace and I am an Illusionist and Hypnotist who has been providing entertainment around New York and surrounding states for corporate events, small businesses, and families. Planning an event can take its toll especially with so many options for entertainment. 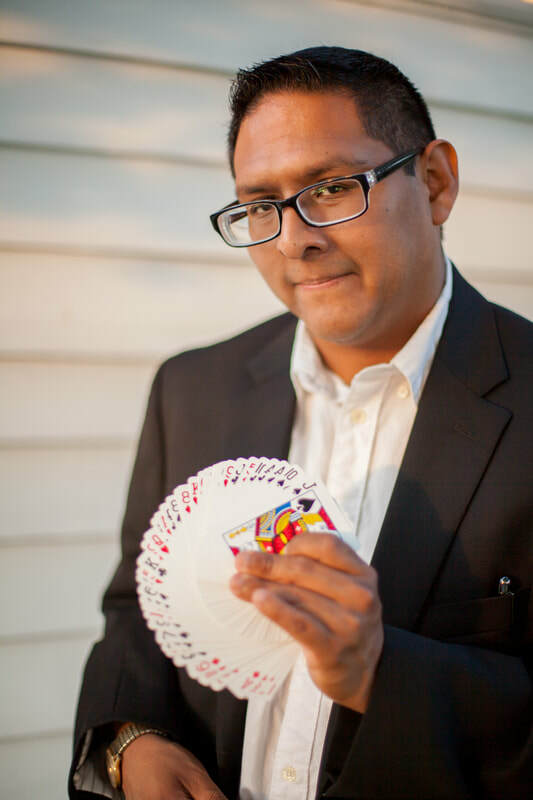 I specialize in making that job a little easier in that I will do everything I can to make sure your guests are entertained, amazed and have a good time! I have a Hypnosis stage show and perform close up Magic. I present my Magic in a elegant and entertaining way. I always make those who I am performing for the stars of my shows. Not only do I guarantee that your guests will love my shows but also that the entire experience will be entertaining and positive. The beauty of my show is that your guests will feel a connection with me and my performance almost immediately. This is an experience they may only get once in their life and one they will talk about long after your event. Click here to see The New Paltz Student documentary on Jace!